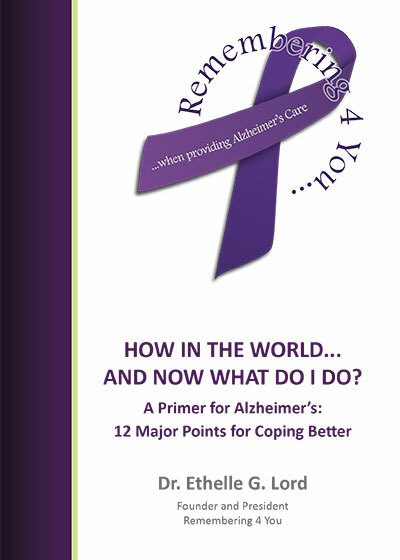 Dr. Éthelle G. Lord reveals her heart-felt feelings born of her experience as family caregiver for her husband, Major Larry S. Potter, USAF Retired, a specialist in the field of small business education, who lives with the diagnosis of Alzheimer’s. “I owe him an enormous debt and gratitude for introducing me to the connection between spirituality and dementia”, she writes. 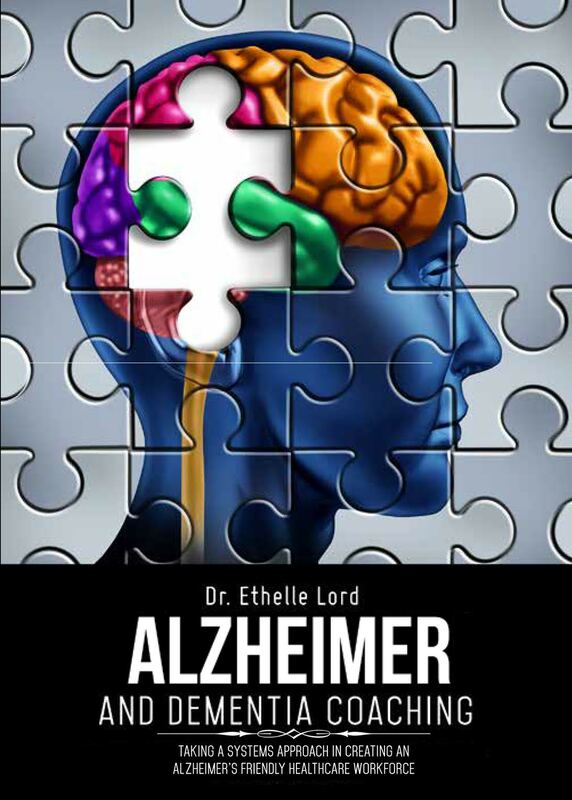 What she also writes in her book is the product of her career as a university professor and her experienced-based, disciplined understanding of the clinical, psychological and spiritual value of dementia coaching, and of the need for a standard in dementia care education.